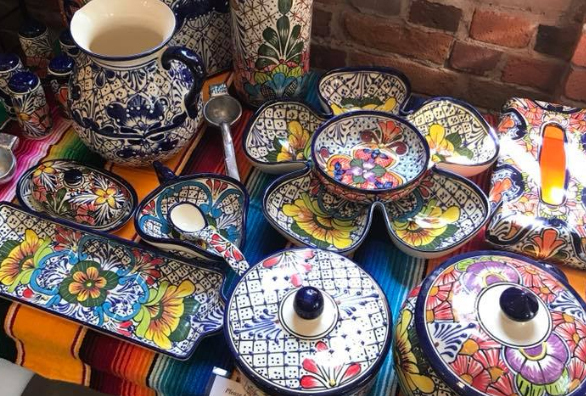 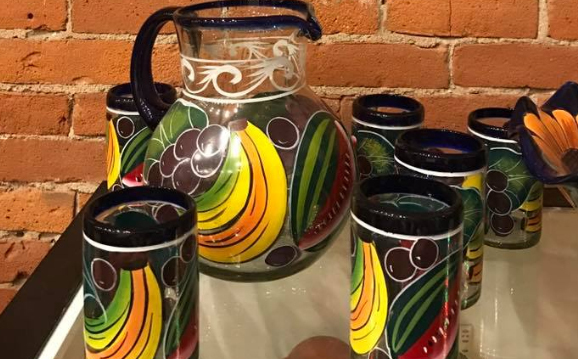 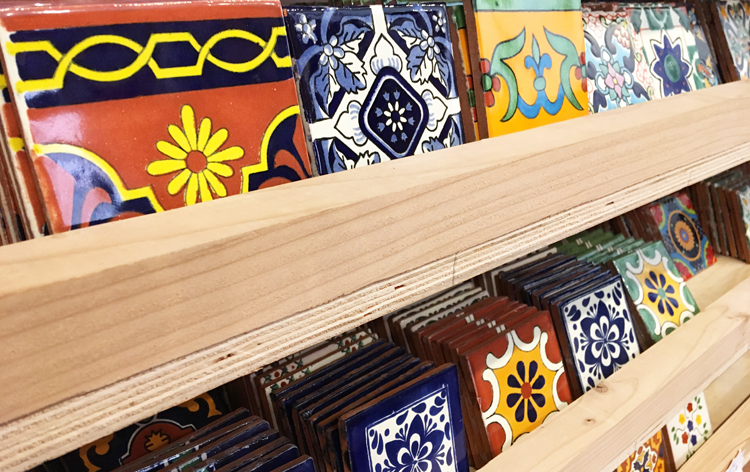 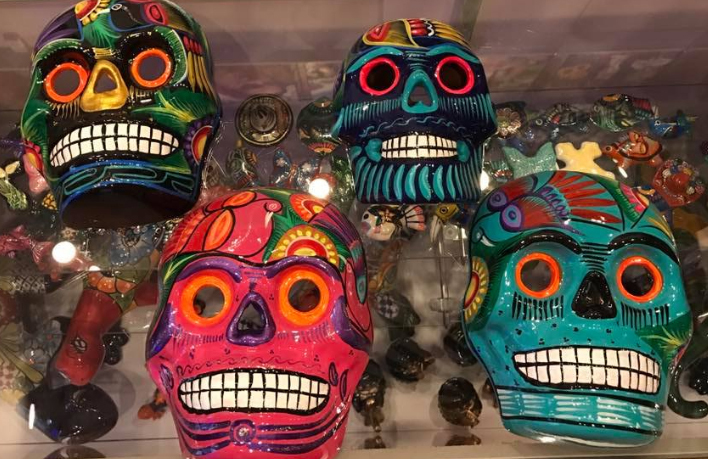 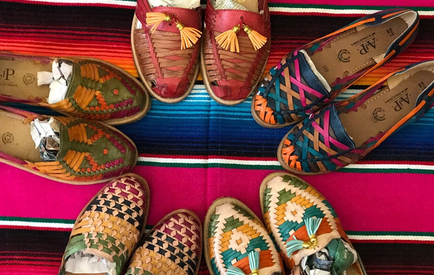 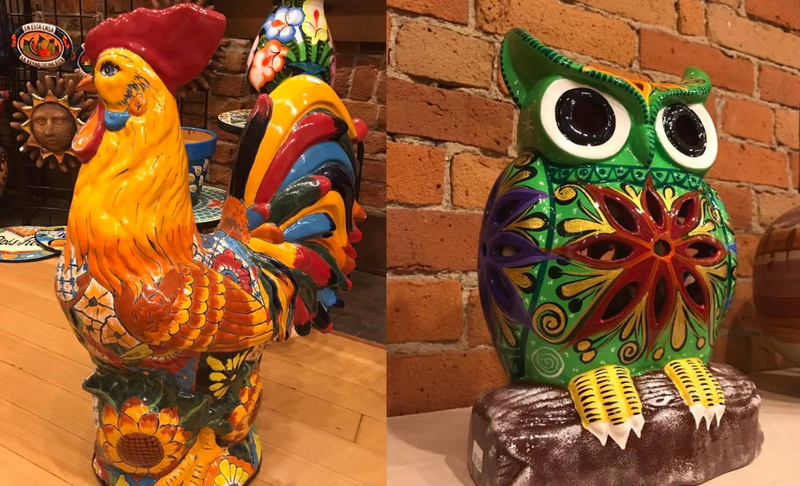 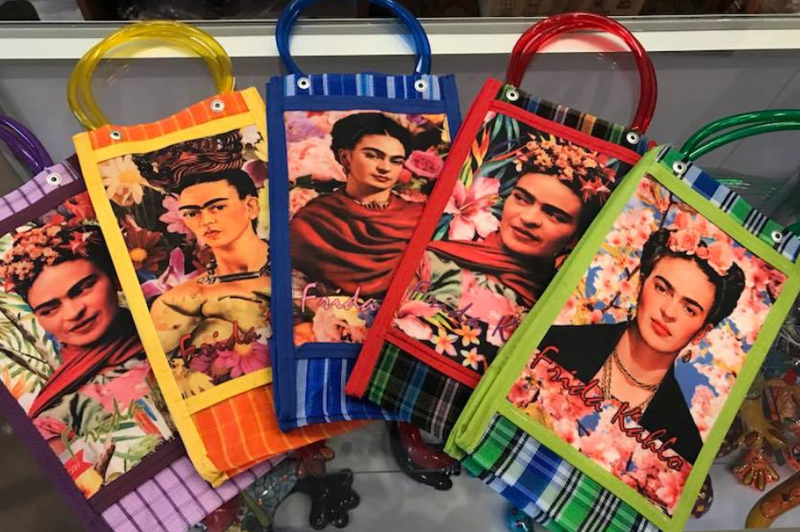 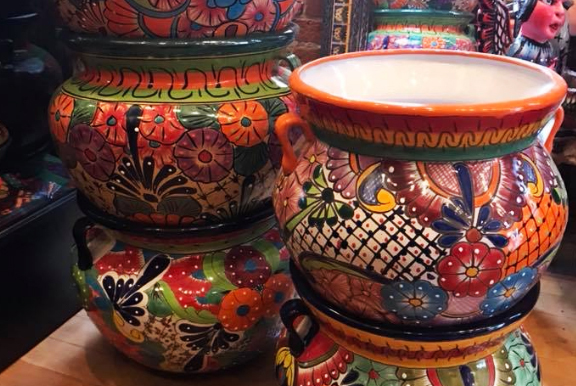 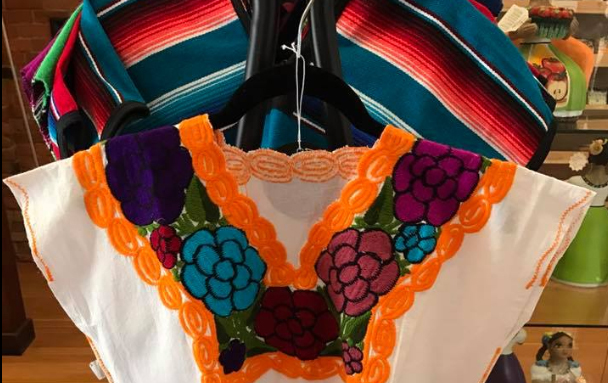 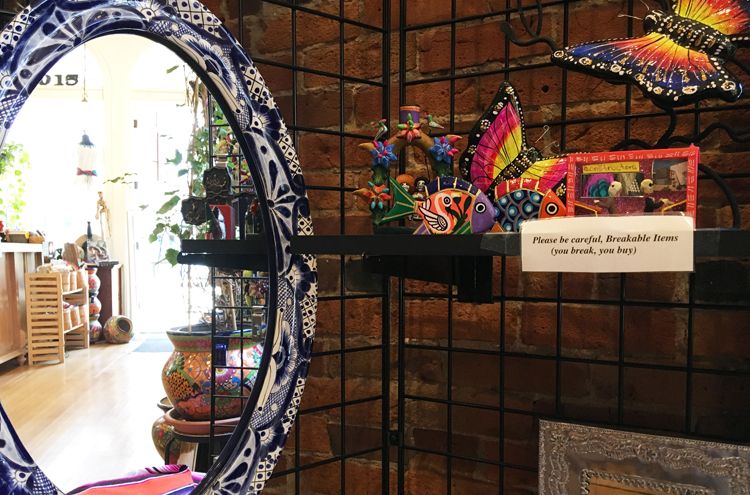 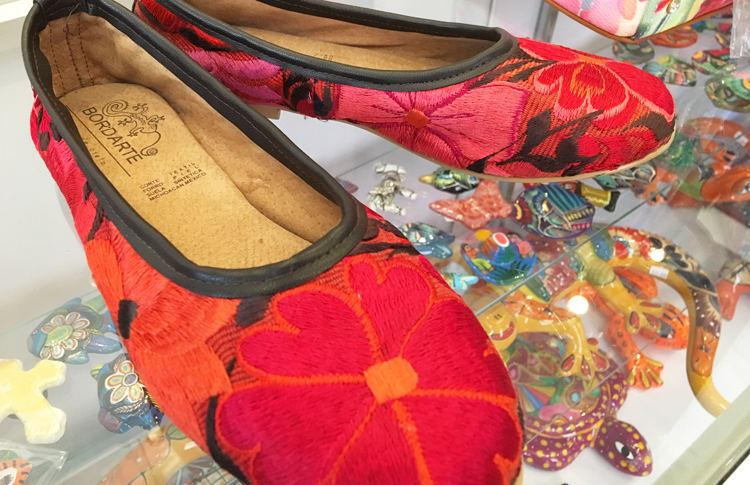 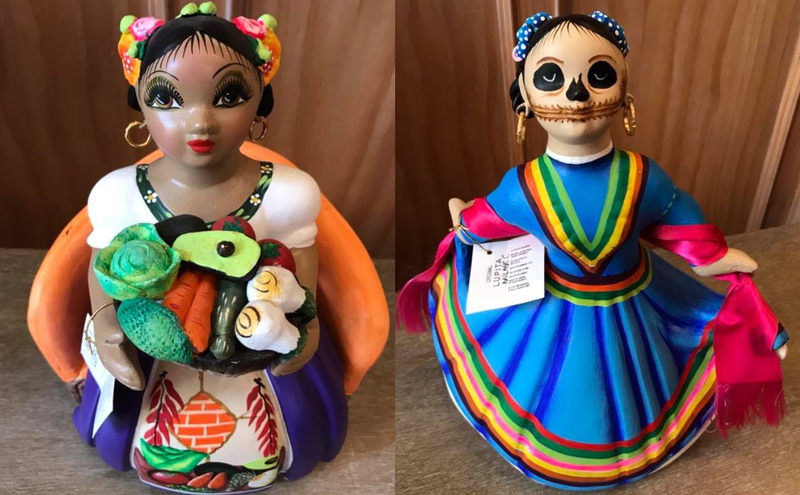 Find first-rate and genuine Mexican goods when you shop at Casa De Mercado in Sacramento, CA. 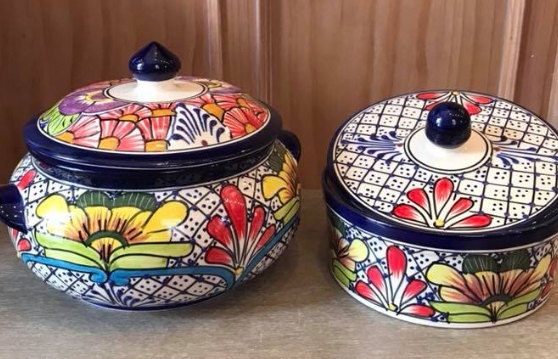 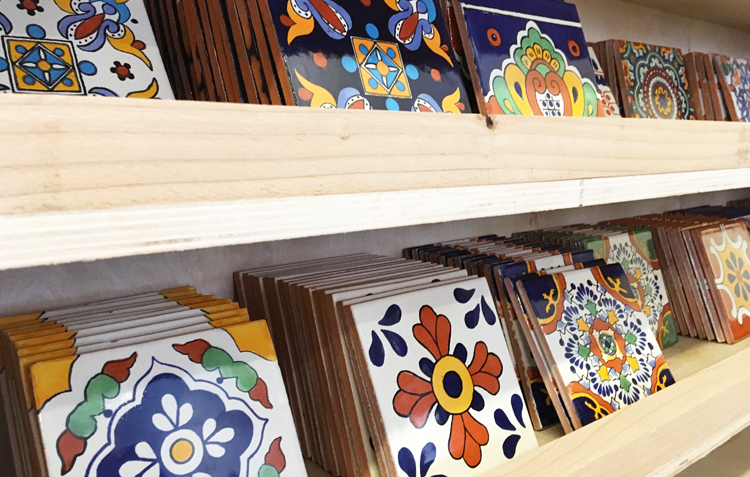 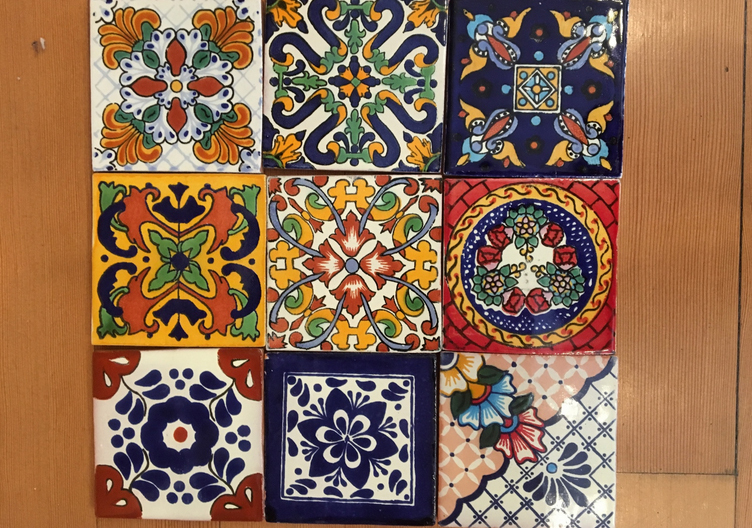 We offer beautifully designed Talavera tiles, hand-embroidered slipcovers, and more. 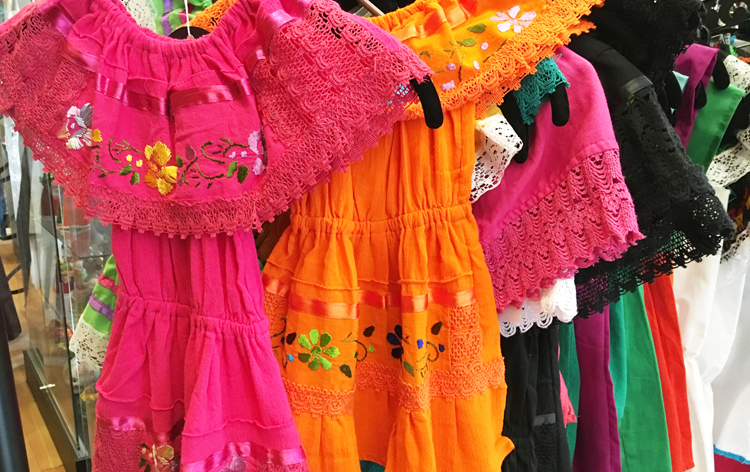 Our shop also sells apparel for men, women, and children. 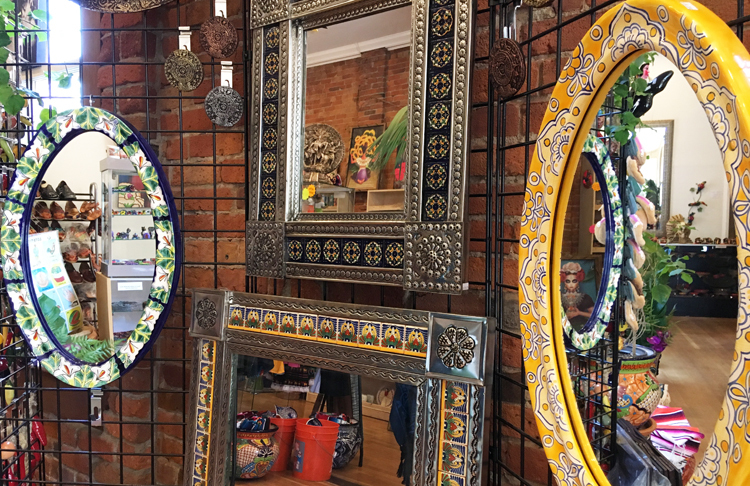 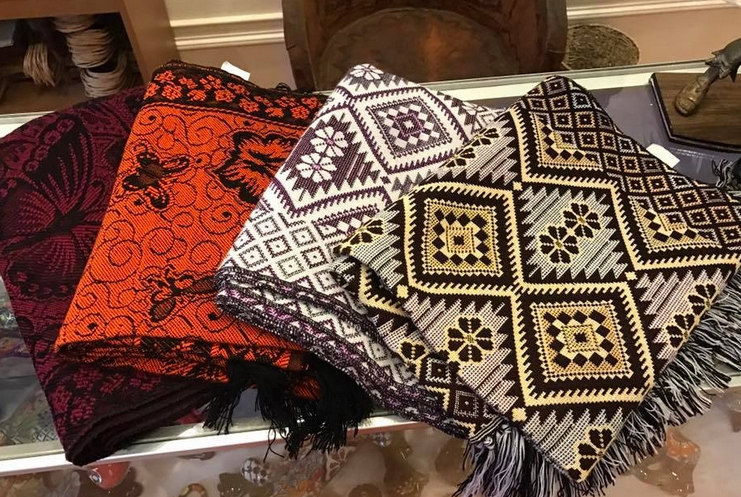 Whether you need a special gift for a loved one or decorations for your house, we have a variety of items for you to choose from. 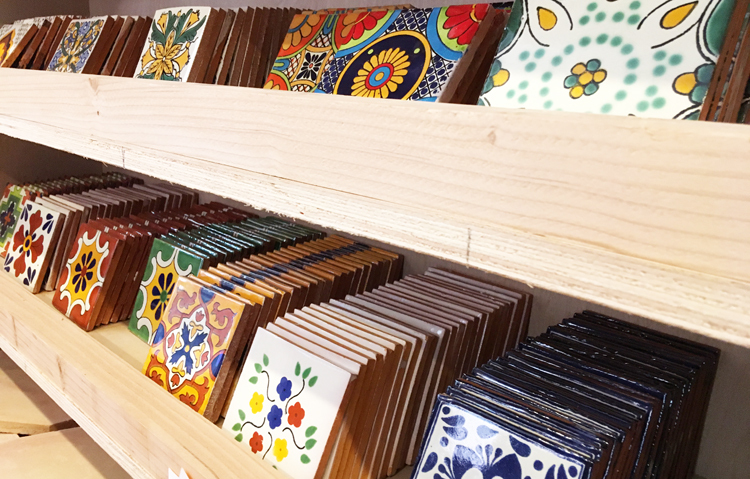 Check out our website for all our tiles, home decor, clothing, toys, gifts, wall paintings, kitchenware and more!